Establishing a business in the Ajman free zone and running it successfully can leave you drained and yearning for a reprieve. With the holiday season already in full swing, you might be thinking about your next business trip. If this is the case, then you are at the right place. Your team needs a break to rejuvenate and recharge for the year ahead, and you should take them on a business trip that they will remember for the rest of their lives. Burj Al Khalifa, the tallest building in the world is a modern architectural marvel that can leave your jaw gaping open. 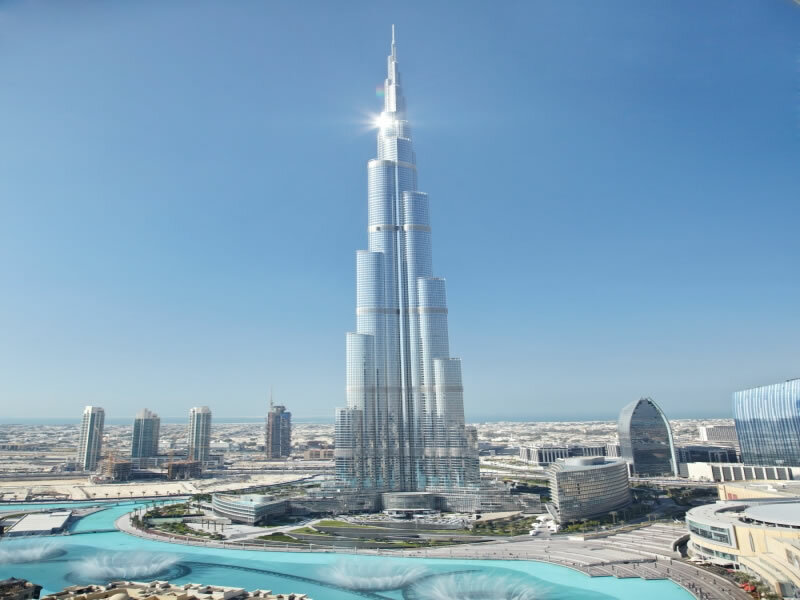 If you are visiting UAE and have not seen Burj Al Khalifa, you have wasted your time and money. The visitors are also shown an awe-inspiring presentation about the building itself. Hop on to the express elevator and reach the top most floors, where words cannot define the bird’s eye view one experiences of the sprawling skyscrapers of the emirates. You cannot get a better view of Dubai from anywhere other than Burj Al Khalifa. Before Burj Al Khalifa, Burj Al Arab had the crown of being the most famous landmark in Dubai. Burj Al Arab is the third tallest hotel in the world standing at over 321 meters and situated on an artificially created island. Its iconic sail inspired design is a marvel which makes it stand out from other high rises in Dubai that are dominating Dubai’s skyline. 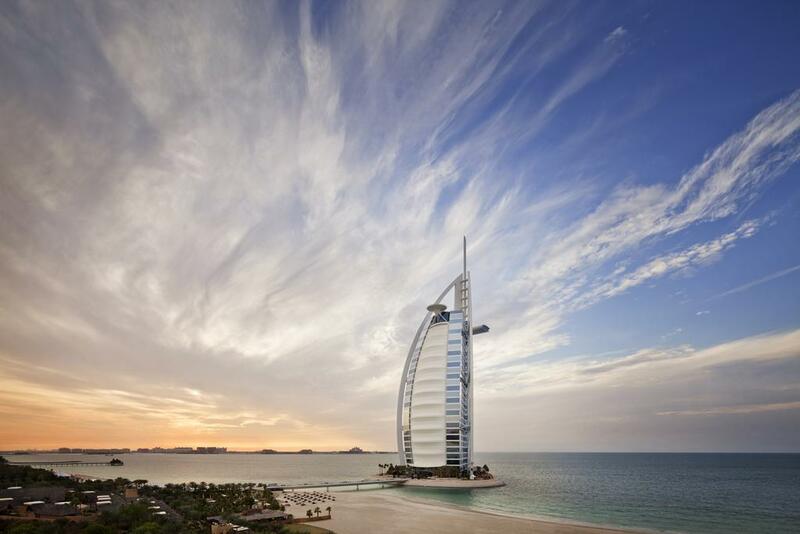 If you are looking for a lavish five-seven star hotels in Dubai, Burj Al Arab is your best bet, especially if you can afford it. From modern architectural marvels to ancient masterpieces, UAE has it all. 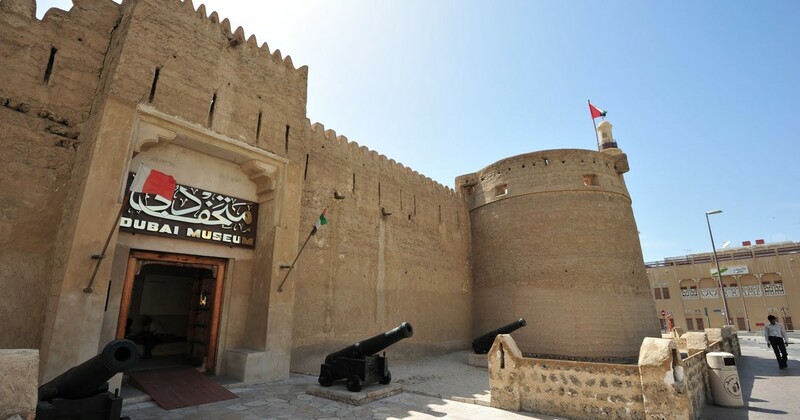 Established in 1799 for protecting the city from external attacks, Al Fahidi fort is the oldest building in Dubai. Dive into Dubai’s glorious past, rich culture and mesmerizing heritage by visiting Al Fahidi fort. The fort is currently known as Dubai Museum and has amazing artifacts such as maps and weapons that you will not find anywhere else. Dubai Museum offers a comprehensive tour that covers every aspect of UAE culture including desert life, Arabian homes, trade, fishing, mosques and much more. If you are interested in traditional Islamic architecture and design,this mosque will bring a smile to your face. Constructed in 1900 and renovated in 1998, it has a 70-meter tall minaret. 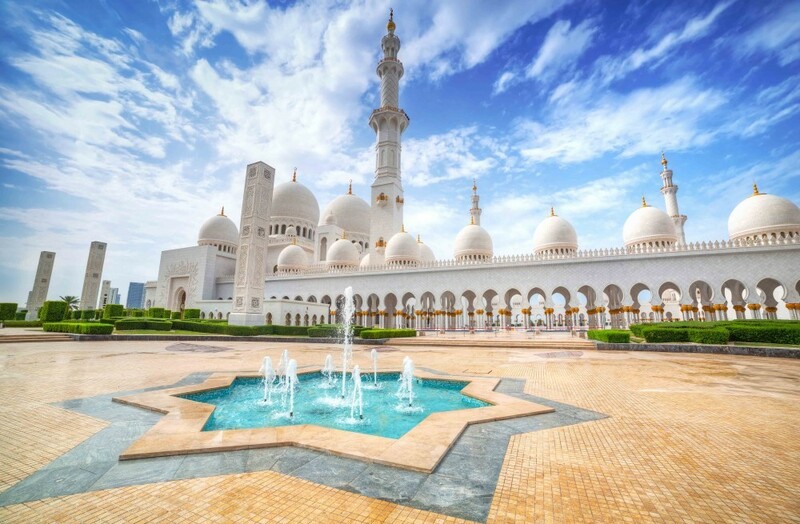 With 54 domes in total, 45 small and 9 larger, it is a one of its kind mosque in UAE. Combine traditional Persian design with blue mosaic, sand hued facades, stained glass and wooden shutters,and you have a mosque that embodies the richness and beauty of Muslim culture. Its exquisite interior designing is sure to leave you spellbound. Qasr al Hosn fort was built in the late 1700s as a reservoir for city’s water source. 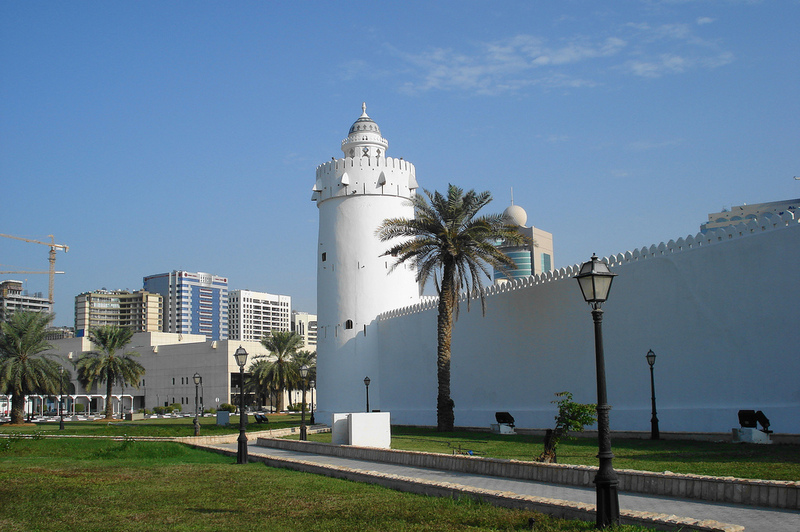 The fort was the oldest historical landmark in Abu Dhabi. Initially, it was a small fort but due to regular expansions in the early 1800s, it slowly gained prominence and became the main seat of power for Abu Dhabi. Contact Abu Dhabi Cultural Foundation to book a tour to this amazing fort and you will surely remember it for the rest of your life. 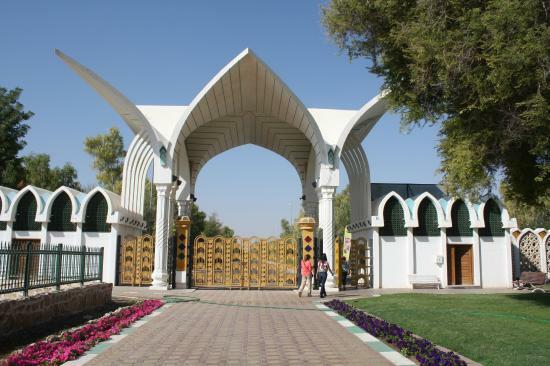 Hill Archeological Park Al Ain is an ancient monument of UAE that has become famous for its historical heritage. It takes you back to the Bronze Age and helps you explore Arabic civilization; mud brick houses, remains of ancient stone graves and attenuates such as household objects used centuries ago, are enough to attract archeological fans towards it. According to historians and excavators, some objects date back as far as the 3rdcentury B.C. 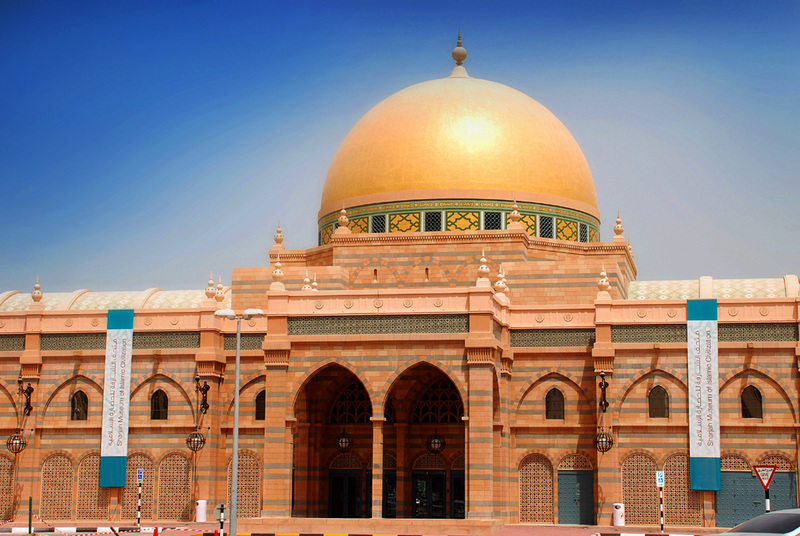 The coastal city of Sharjah is famous for many things, and one of them is its museum of Islamic civilization. Not only does this museum highlight the cultural, religious and scientific history of Emirates, it also sheds some light on how foreigners from other regions fit in. You can see scientific instruments, Islamic coins and older manuscripts of Quran. Additionally, you can also see different artifacts, handicrafts and fine arts collected from different parts of the world. Tourist can get a sneak peek into Islamic history spanning from 5th century to 20th century, all under one roof. UAE has everything that a tourist is looking for. All you need to do is to choose which landmarks and monuments to see and which ones to let go. After reading this article, you can easily select places to visit on your next trip to UAE. Which UAE monuments do you want to visit during your next sojourn? Let us know and share your experiences in the comments section below.